Michigan State University will delay implementation of the new federal procurement rules found at 2 CFR Part 200, beginning with section 200.317, until July 1, 2017. 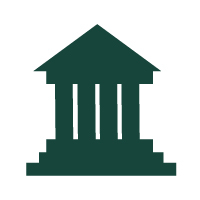 MSU will continue to follow the federal procurement rules found in Office of Management and Budget (OMB) Circular A-110. This deferment is authorized in Section 110-6 of the Frequently Asked Questions released by OMB and the Council on Financial Assistance Reform (COFAR) on August 29, 2014.